These islands have weather that you can quickly get used to. The trade winds have blessed the area with warm year-round weather, with winter lows averaging a comfortable 70 degrees and summer highs with high humidity at around 80–90. The result? A climate where you can have fun anytime of the day, any season - always perfect for a tropical golf vacation getaway. 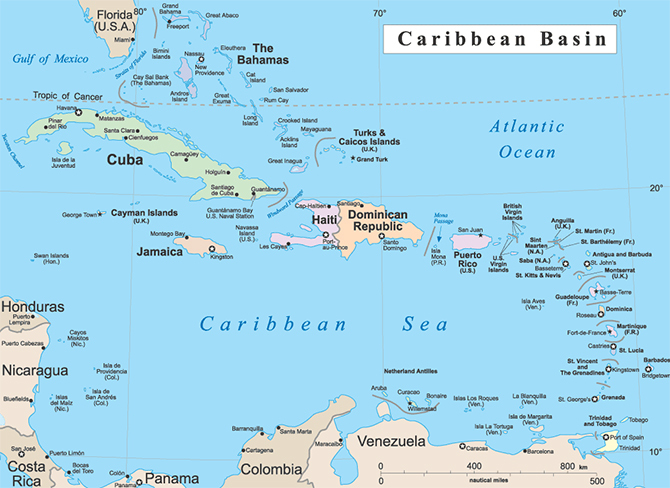 The Caribbean has some of the world’s most beautiful and challenging golf courses. It has always been a popular golf destination, but today there are more choices than ever for golfers with the Dominican Republic emerging as one of the world’s best golf destinations.